Coordinate measurement machines are used for measuring many different components. 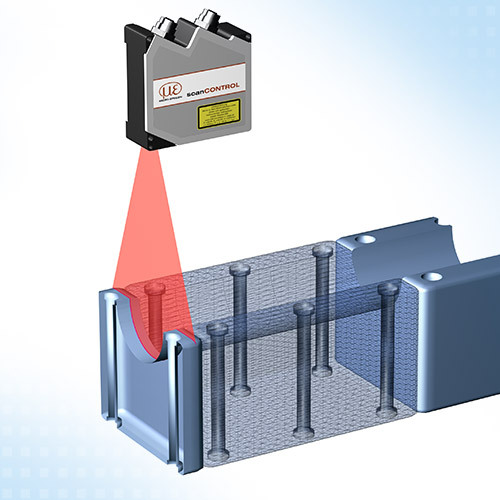 Different scanners and measuring equipment measure the surface of the component in three dimensions. Laser line scanners are ideally suited for this purpose. They measure the actual surface of the component without contact and with micrometre precision according to the triangulation principle.